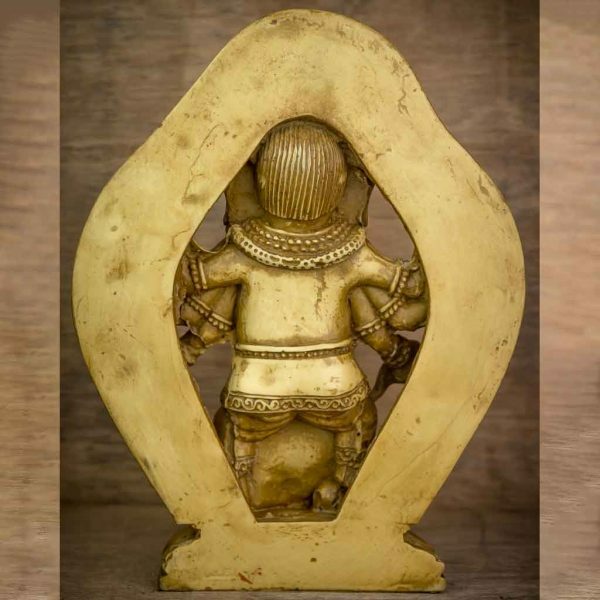 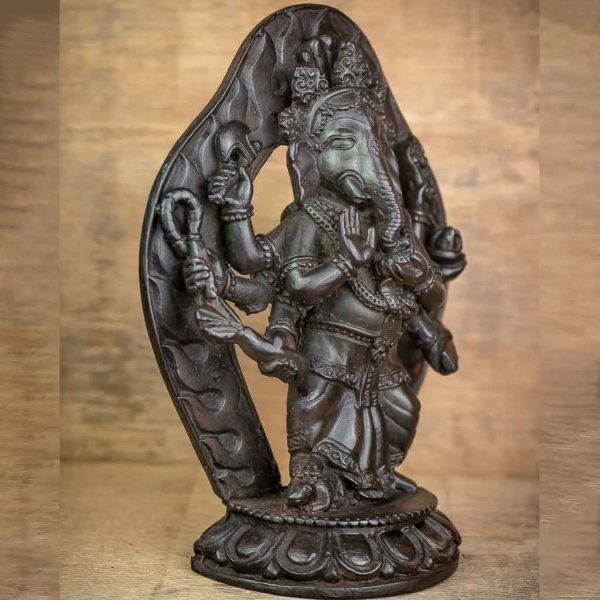 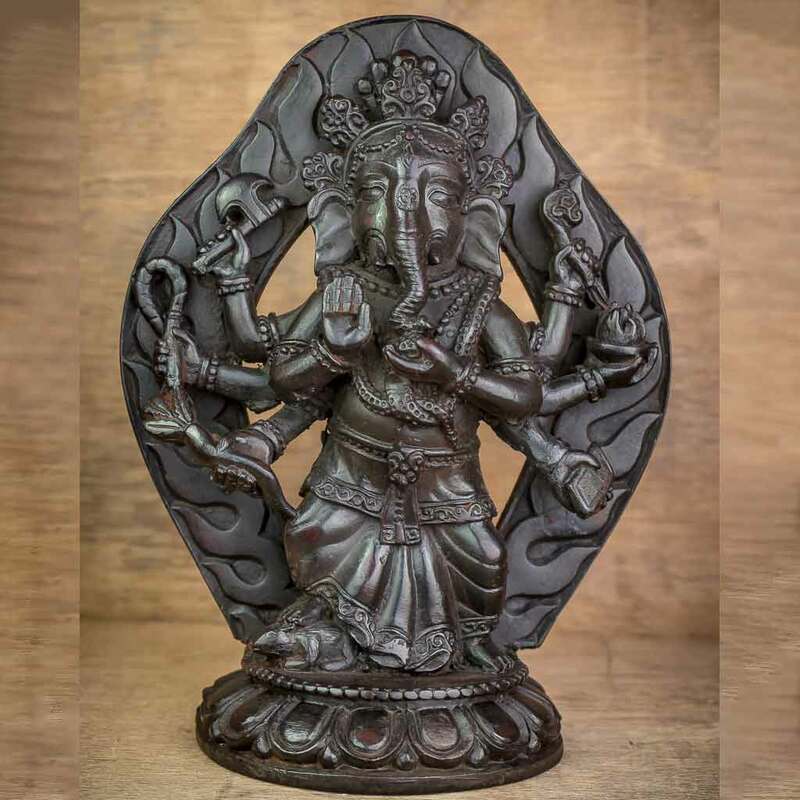 This is the most valuable statue of Lord Ganesh usually preferred to worship on the famous festival Ganesh chaturthi among Hindu people. 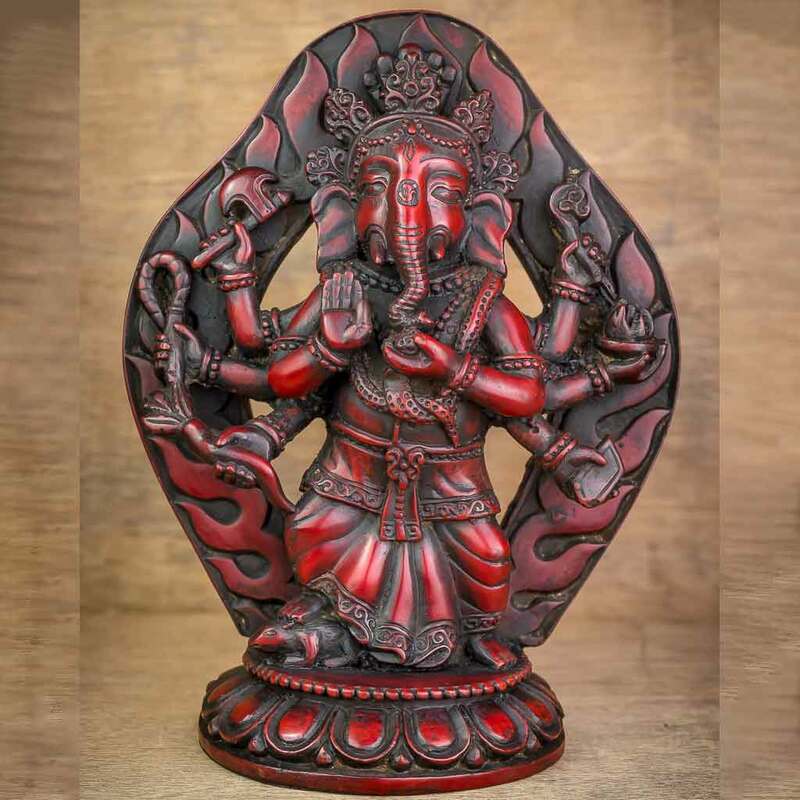 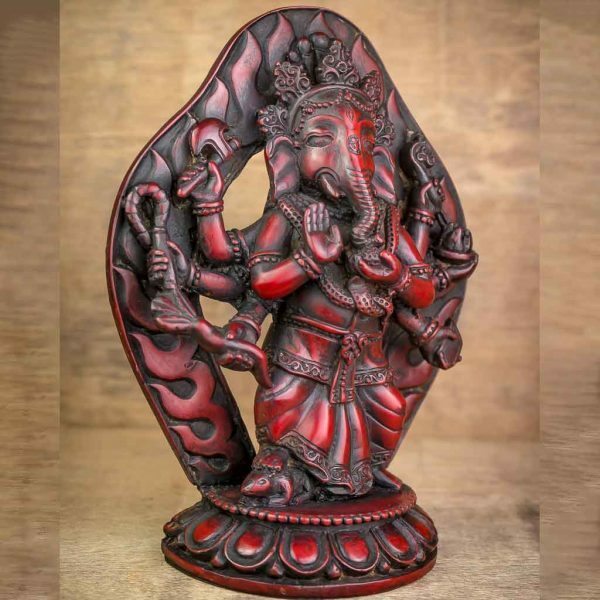 Ganesha’s trunk symbolizes the fact that the wise person has both immense strength and fine discrimination, his large ears signifies that wise person hears all. 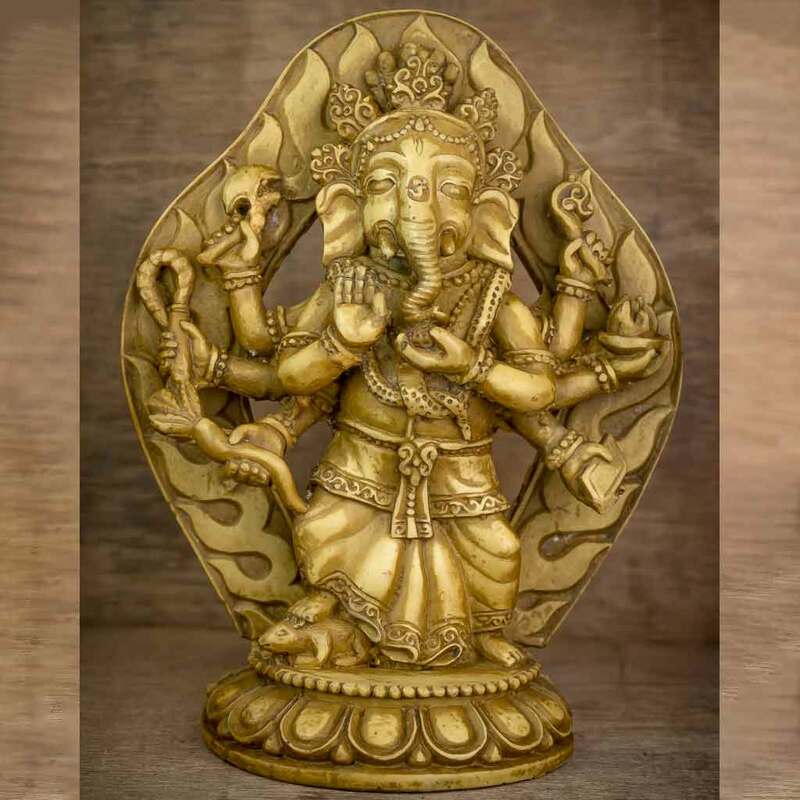 In his four hands he holds lotus;symbol of enlightenment,a hatchet, laddus; his favorite meal,and the fourth hand is shown blessing the people;wise man wishes best for everyone.